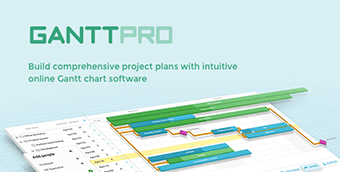 The variety of software development tools allows creating software solutions that can automate almost any iterative business process. 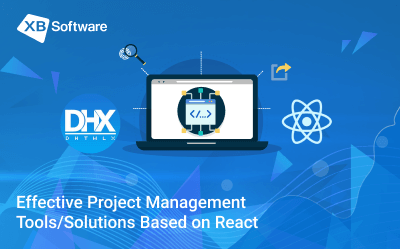 If you’re tired of performing the same task manually more than three times a day, there’s most probably a software solution that can free you from the need to put up with such state of affairs. Modern software systems offer features that allow automating business processes for a company of almost any type. 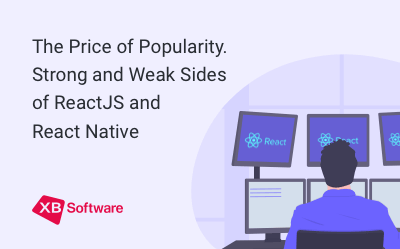 Unfortunately, due to the lack of knowledge about the current state of the software market, some organizations continue to use a set of separated tools (sometimes obsolete) instead of a single integrated software solution. Such an approach usually results in significant rework caused by tons of redundant data and the necessity to verify information stored in different applications. Today, we’ll consider how our developers provided the chain of salons with a full-featured online booking system which allowed company management to overcome the mentioned issues. The client asked us to provide a solution in the form of a custom booking system for beauty salons that will allow to increase the overall performance and eliminate the shortcomings caused by the used approach. The problem was caused by the use of a set of separate tools which resulted in low productivity and decreased customer satisfaction. 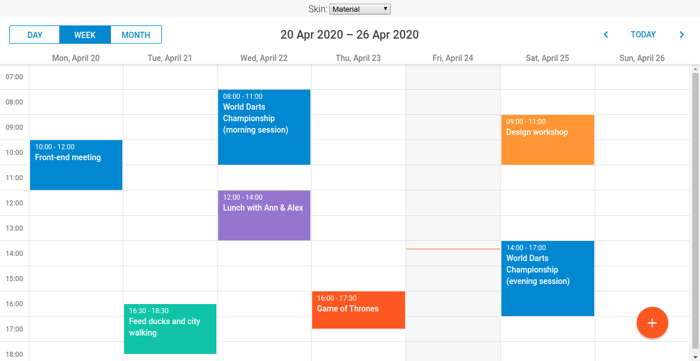 For example, to monitor the salon appointments, employes used Google calendar. To handle all the clients’ info the legacy software with an Excel-like user interface was used. The scheme worked just fine when there were only a couple of clients, but during the times of peak activity, salon employees had to deal with many disadvantages of such an approach. For example, the time required for clarifying the booking date and customer information was above acceptable limits. Without access to the online salon booking system, clients had to provide the required information by phone, usually during the working hours, which also did not add any enthusiasm to either side. Tired of putting up with this state of affairs, the customer requested our software development company to build a user-friendly online booking system for the chain of salons. The solution should enable users to book and schedule salon appointments easily. The staff, in its turn, should be provided with the possibility to manage client relationships using a detailed appointments history, record of preferences, notice of future bookings and contact details. 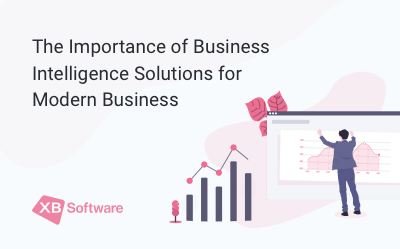 Our business analysis team have made scrupulous research of software that the customer’s chain of salons used to provide a solution that will help to overcome the existing shortcomings. To ensure the best possible outcome, our company uses two sources of knowledge. First of all, we rely on data from open sources. Our company continually monitors current trends in web development which helps to provide cutting-edge solutions for modern problems. Besides, we use the info gathered during our cooperation with all our previous customers. 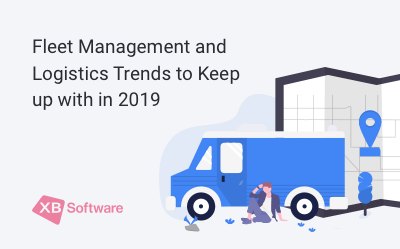 We know what challenges modern beauty salon business faces and what features company management most usually wants to get. Moreover, feedback received from customers and continuous support after the product delivery allows us analyzing made decisions and correct our development methodology if needed. 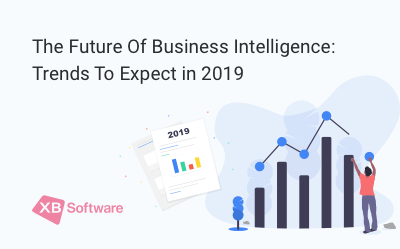 Taking into account the information received from a customer, our business analysts decided to provide a booking system for salons that will both present new features and won’t cause confusion among employees. 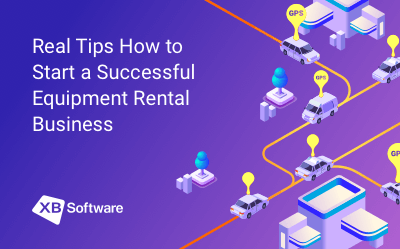 When company staff has to deal with a new application that has an unfamiliar user interface and overloaded with features, instead of increased productivity, you can face frustration and the need for extensive training in the use of the software. “What is the basic component, both familiar and simple to use, around which we can build a comprehensive booking system for salons?” our business analysts asked themselves. The answer was more straightforward than it seemed. Since the salon workers have already used Google calendar to manage salon appointments, why not provide our customer with an online booking app that has a similar user interface? So be it. The plan was to create an online booking system for salons with the basic functionality at first, and then, add features one-by-one to help the employees gradually get used to the new functionality. 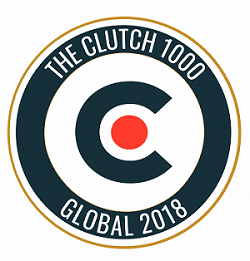 First of all, we had to develop an advanced online scheduler with a calendar that will enable salon employees to control the schedule of the specialists, create or cancel appointments, and correct the existing data if needed. The plan looked great, but a booking calendar couldn’t cover all the needs of a beauty salon with dozens of clients. Therefore, our business analysts offered some additional features to be implemented after the successful adoption of a new booking system. Besides helping company employees to deal with appointments, our system also should provide potential clients of the beauty salon with a mechanism of booking that’ll be more convenient than a phone call or email. Clients should be able to choose the specialist and service using the appointment form. Using the booking system, they will create the appointments and see the information about their own bookings. 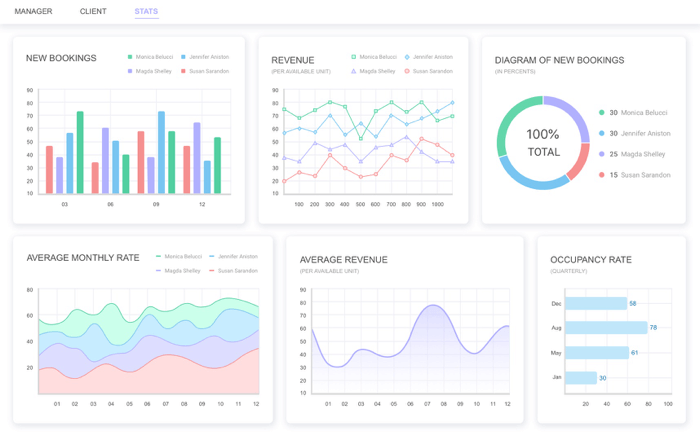 To improve the management process, we decided to implement features allowing to analyze KPI’s visualized in an easy-to-understand way. 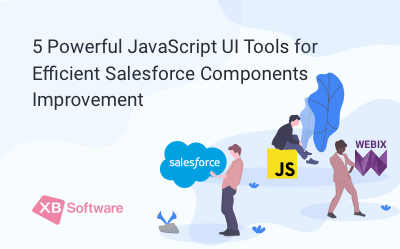 The next step was to decide which tools will guarantee the best outcome. 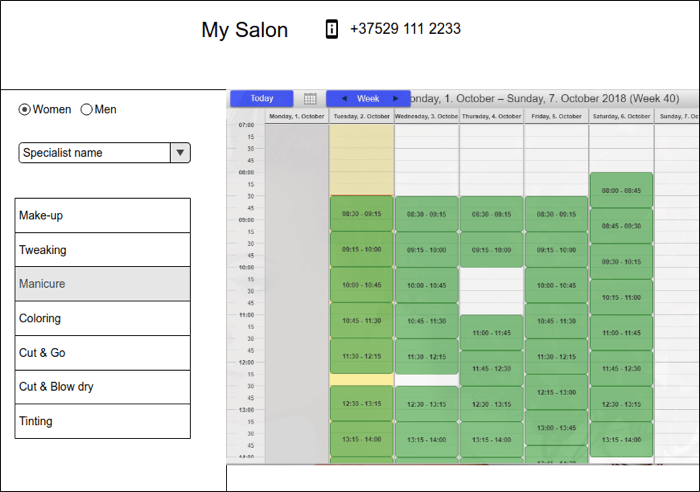 XB Software developers have created an online booking system for salons that consists of three main parts: a page for managers, a page for clients, and a dashboard. Staff members can change appointment times and durations, add comments, and re-assign tasks to each other. Salon managers can set working hours, day offs, and holidays. The ability to create a list of available services and set the average time to complete them allows calculating the duration of each session with ease. For the salon clients, the booking system calendar shows available appointment slots and available specialists across different salon locations. It allows users to choose a particular specialist and service with a couple of clicks. For all bookings, cancellations or reschedulings the booking system automatically sends reminders to staff and clients and synchronizes all notifications between customers and salon employees. Besides, our developers have integrated a booking dashboard into the system. 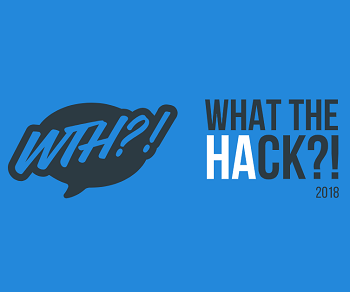 It allows salon managers to achieve better visibility of their metrics which helps to optimize the revenue. 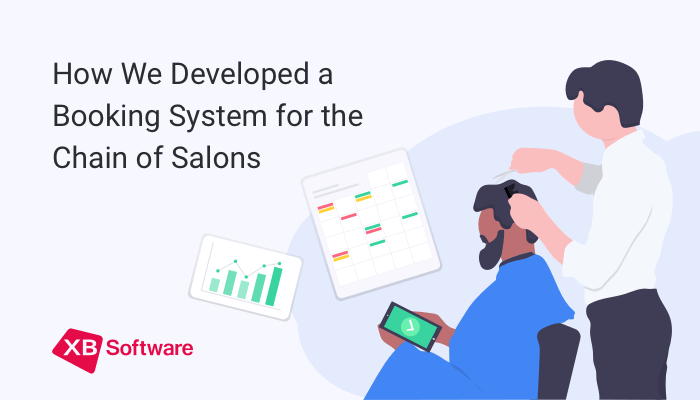 After the first month of using the salon booking system developed by XB Software, company employees noted higher work satisfaction and decreased the number of tasks to be performed manually. After the clients got the opportunity to reserve an appointment with a particular specialist with a couple of clicks, the customer satisfaction and willingness to reuse services have increased significantly. 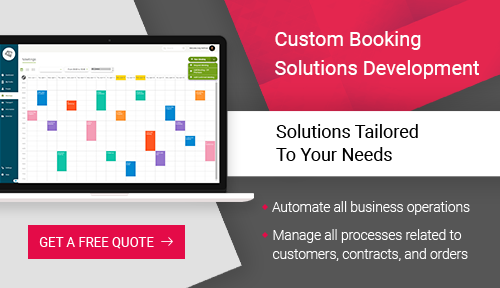 If you want to learn more about custom-made booking software for salons and benefits it can provide, you can get a free consultation from our specialists.